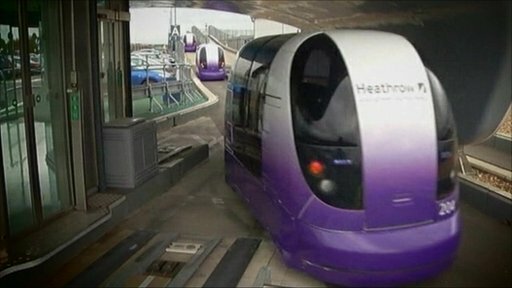 Automatic pods transporting passengers using Heathrow Airport's Terminal 5 in west London have been officially launched. Peter Price looks at how, with both space and time at a premium in the UK's capital, efficient automation could be the future of transportation. READ MORE: Can train technology re-invent the wheel?